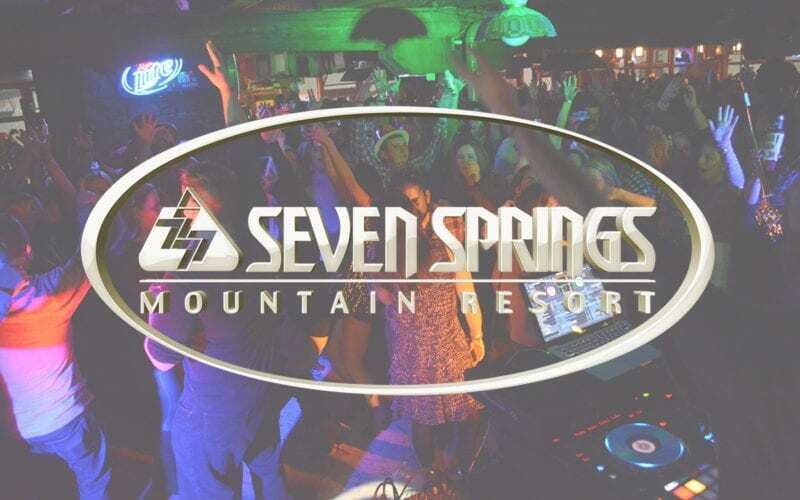 Through the years Seven Springs Mountain Resort has grown to become a beautiful, culturally rich resort sprawling across 5,000 acres of stream-lined valleys and stunning elevations. 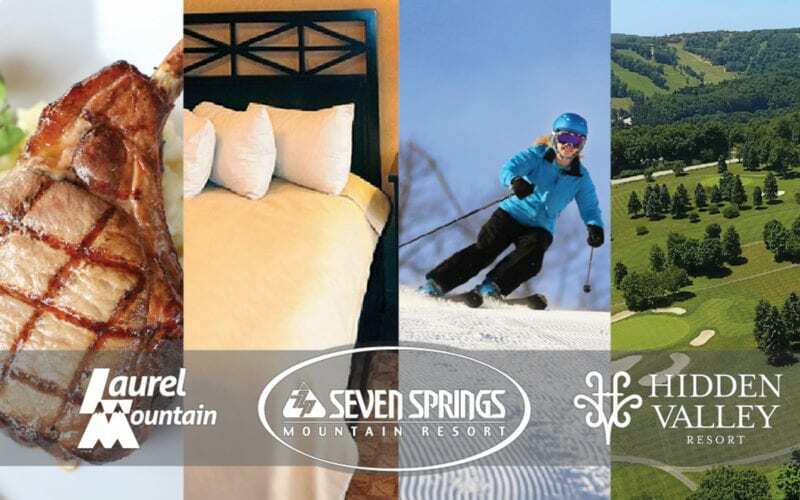 Surrounded by the picturesque vista of the Appalachians, Seven Springs transports you to a mountain getaway unlike any other. As soon as the entrance approaches, the iconic Water Wheel at Seven Springs immediately welcomes you to a piece of the mountain that is engulfed by nature’s hospitality. Seven Springs boasts breathtaking views and unparalleled sights that provide a mountain escape perfect for any wedding. 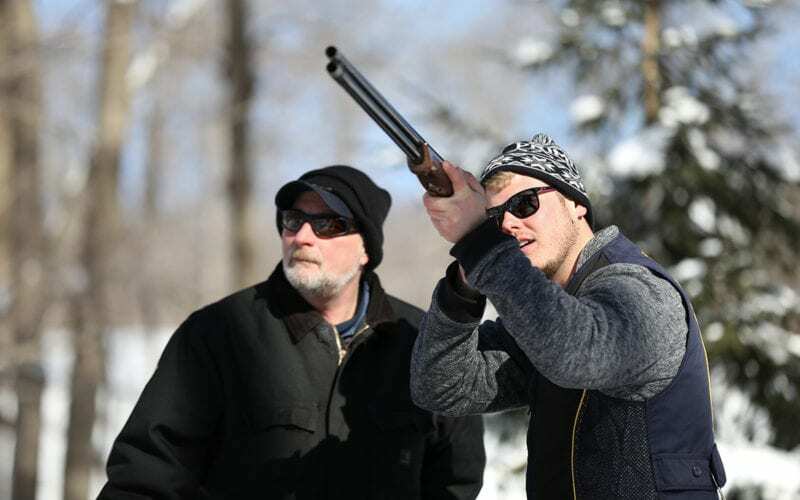 With its ample amenities such as the Trillium Spa, Sporting Clays, and numerous seasonal activities, Seven Springs provides a weekend getaway that is sure to bring lifelong memories to the newlyweds, as well as their family and friends. Allow the Seven Springs wedding professionals to create an event as unique as the couple. Let the destination wedding come to you while our wedding team guides you every step of the way. 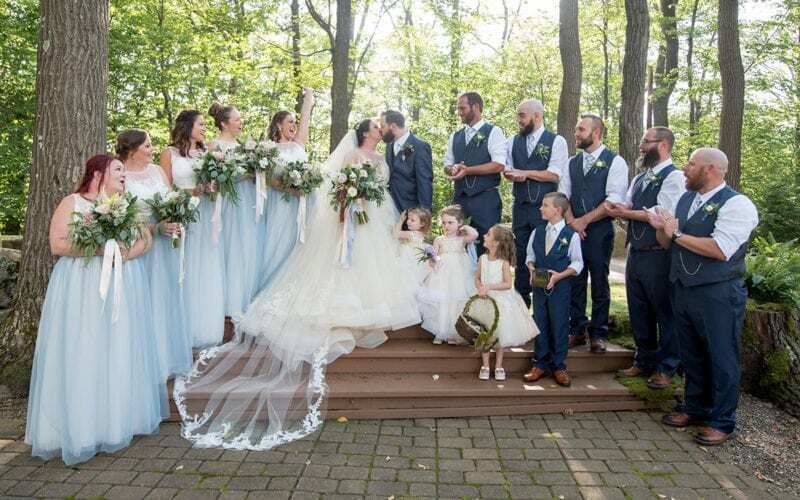 Offering stunning ceremony locations and remarkable reception venues, Seven Springs provides an exceptional wedding experience that can only be found atop the Laurel Highlands at Seven Springs Mountain Resort. For more information about hosting your wedding at Seven Springs, please call our wedding team at 800-452-2223, ext. 7875. With distinct, authentic culinary creations and a rustic atmosphere that will take you back to a simpler time, Helen's Restaurant exceeds the expectations of even the most well-traveled guests. 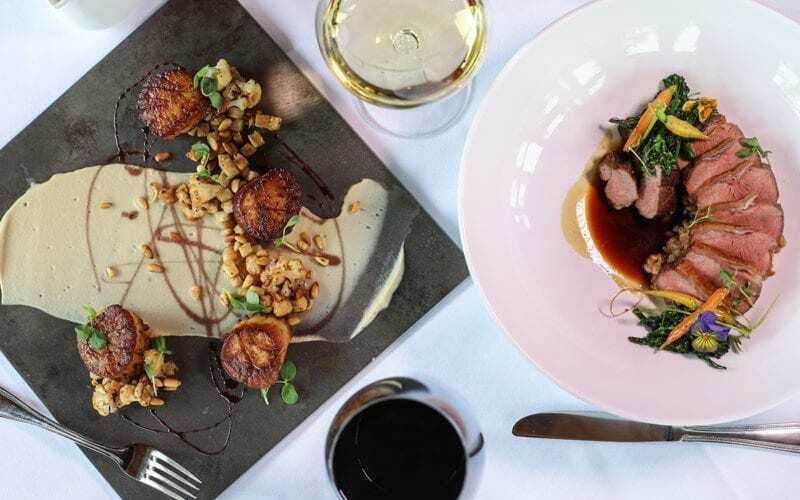 Traditional tableside service and Wine Spectator Award winning wine list make Helen's a destination in itself. A long-standing tradition of many guests, Helen's pairs an upscale dining experience with a truly unique atmosphere. Helen's Restaurant is located in the historic original homestead of Seven Springs Mountain Resort. With its amazing views, Slopeside Restaurant at Seven Springs features a casual, relaxed, family-friendly atmosphere to dine and enjoy the mountains. 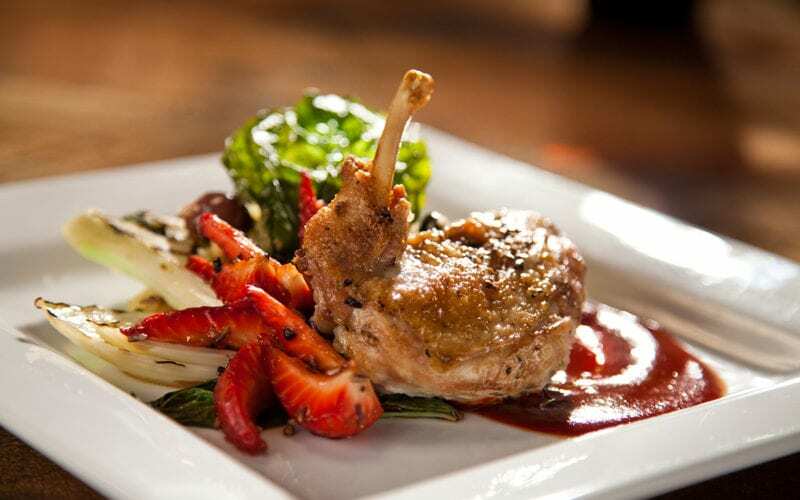 In addition to wonderful menus that feature an amazing variety for all palates, our culinary team offers a Farm Table featuring the best locally-sourced produce, meat and poultry our region has to offer. Included on the Farm Table is a bountiful soup and salad bar complimented with a fresh bread board. Slopeside is the perfect choice for the health-minded guest. Slopeside Restaurant also features a variety of buffets throughout your stay. Start your day in Slopeside at one of the most phenomenal breakfast buffet experiences around. Our Seafood Buffet (Fridays), Farmer’s Buffet (Saturdays) and Sunday Brunch Experiences are sure to please. Finally, our warm, personal, experienced, attentive servers will make your experience legendary. 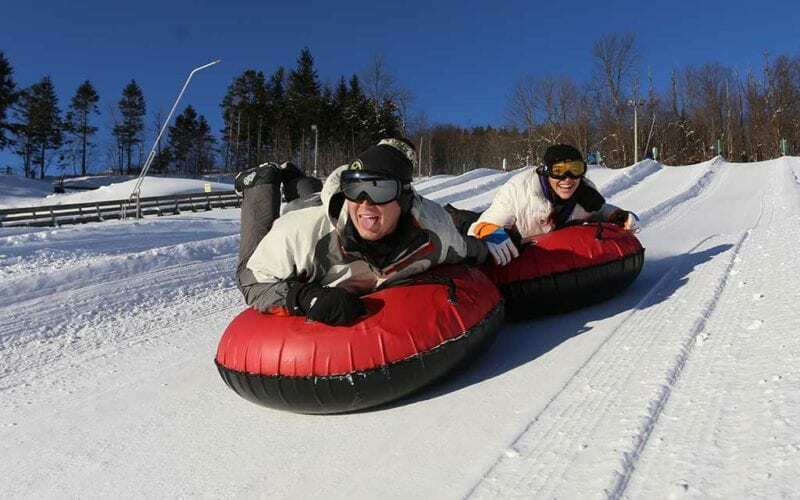 Don't miss out on these exciting events going on at Seven Springs Mountain Resort! Looking to relax with a cocktail and live music or just dance the night away? 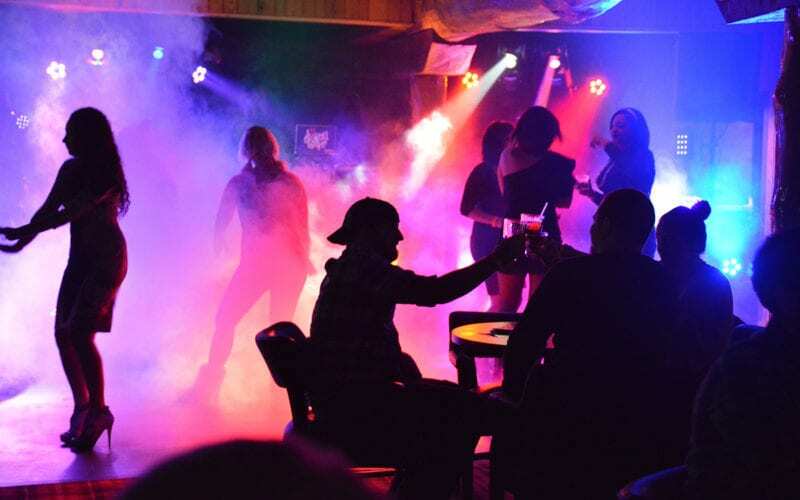 Check out our Bars and Nightlife page for our entertainment lineup. Not quite ready to count sheep? Spend some grown-up time in one of our lounges, which feature entertainment during the week. Please click here for our entertainment and events calendar. The legendary Foggy Goggle isn’t the only place for après ski fun! The Matterhorn Lounge is the perfect place to be for dancing the night away all season long. If you prefer a more relaxed atmosphere, then visit the Bavarian Lounge for a nightcap and good conversation. 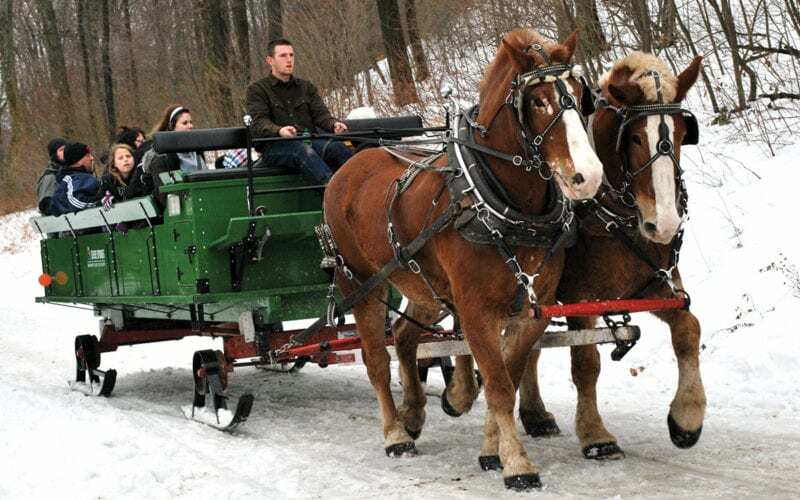 If you are looking for more winter adventure and fun, try an exciting Snowmobile or Snowshoe tour or head over to the Stables for a Sleigh Ride. At the main lodge, there are a multitude of activities waiting for you after a day on the slopes. 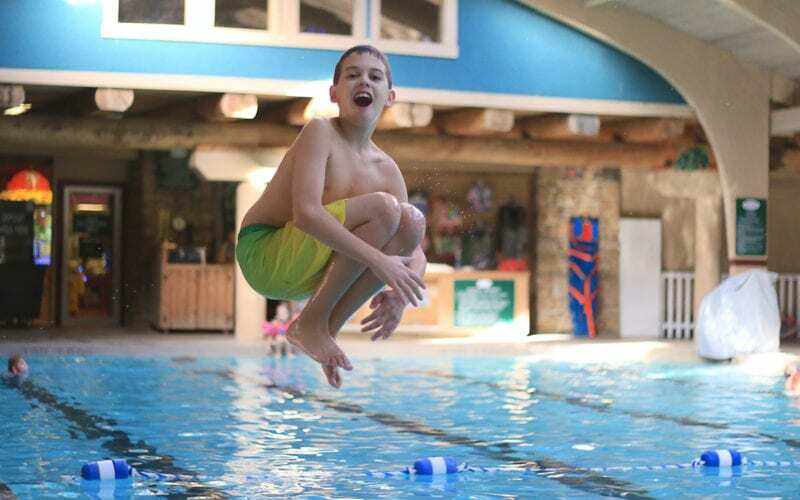 Take a few laps or splash around with the kids at the indoor pool, rest your sore muscles in an outdoor hot tub, bowl a couple of frames, challenge your family to a round of miniature golf or hit the Bear Trap Fun Zone for some high-tech fun. 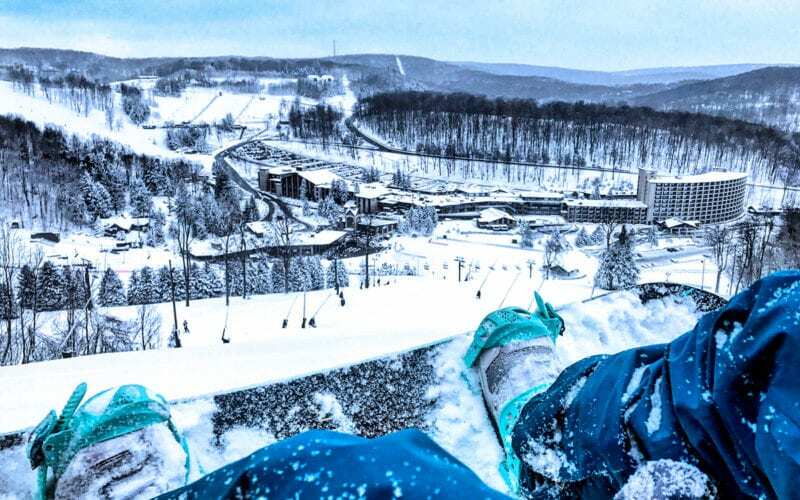 Seven Springs is only a short drive to many great attractions in the Laurel Highlands Region of Pennsylvania. 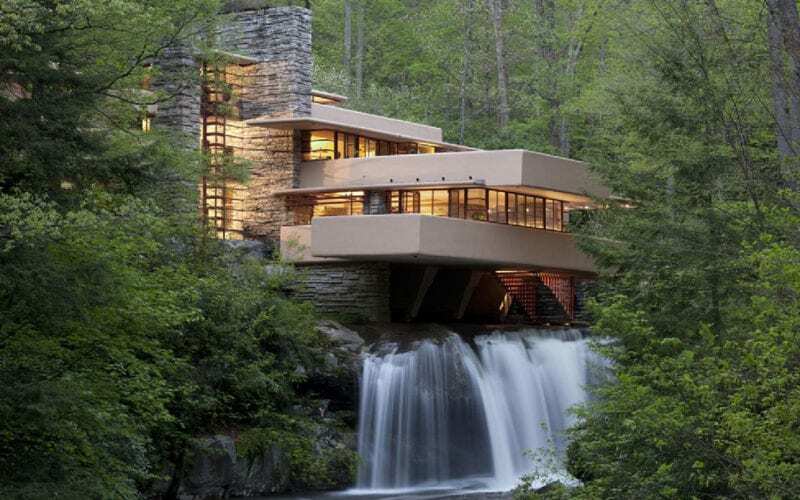 You can spend one day at Frank Lloyd Wright’s Fallingwater, another at Ohiopyle State Park and so much more! The Highlands Market is a boutique country market offering local artisan products such as vegetables and canned goods from Laurel Vista Farms in Somerset, PA, Tait Farm Foods in Centre Hall, PA, Goat Milk Soaps and Lotions from Sunny Slope Farms in Garrett, PA and more. The market also features the freshest meats, cheeses, bread and specialty items as well as anything you would need for your extended stay at Seven Springs Mountain Resort. 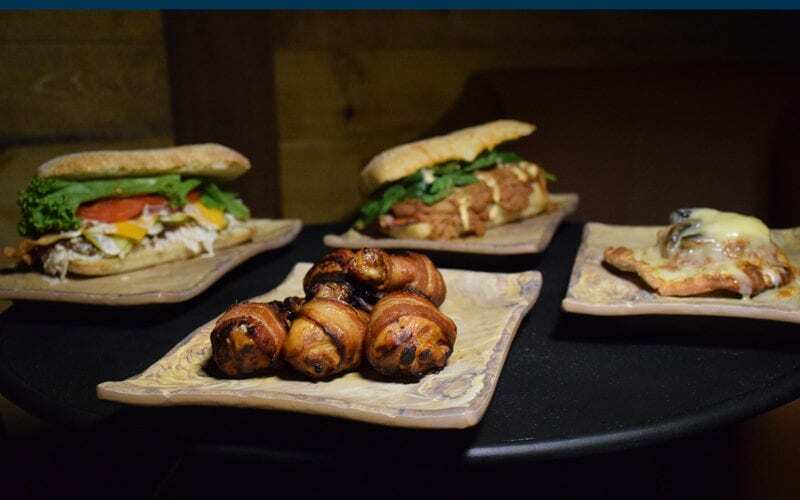 The market proudly offers delectable prepared foods created by our culinary team to take back to your cottage or condo or cozy up in our warm cafe and enjoy the rich decor highlighted by repurposed wood from the mountain. Order your favorite sandwich to go by calling 814-352-2046. The Highlands Market features a wide selection of wines, craft beer and domestic beer. Pick up a bottle of your favorite white or red, or a six-pack, 12-pack or a variety pack today from your favorite brewery! The Highlands Market is located less than one mile west of the Main Gate of Seven Springs Mountain Resort on County Line Road. 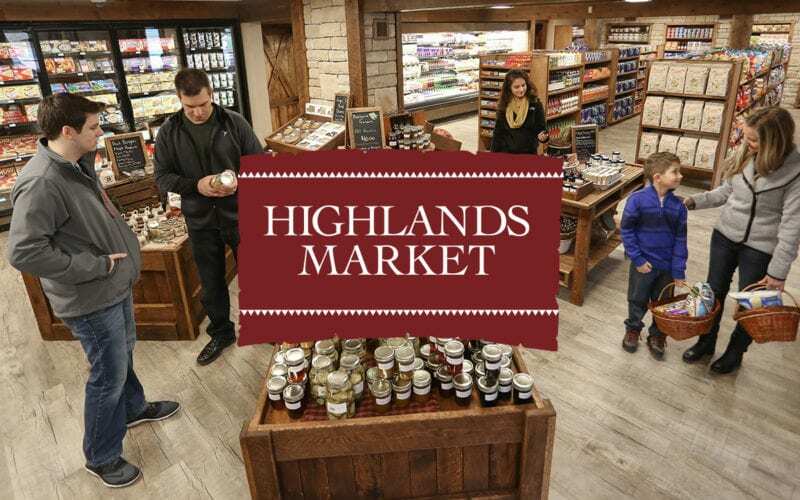 Whether you are on the mountain for the day or a week, the Highlands Market has what you need to complete your stay! 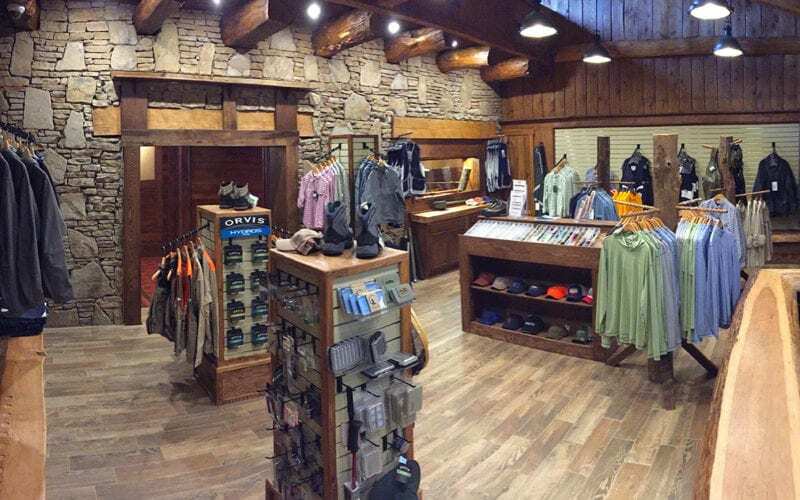 Be sure to visit one of the many shops for an extensive collection of merchandise and branded apparel from Seven Springs. Let Seven Springs Mountain Resort help you make gift giving easier. What could be easier than giving a Seven Springs Gift Card? 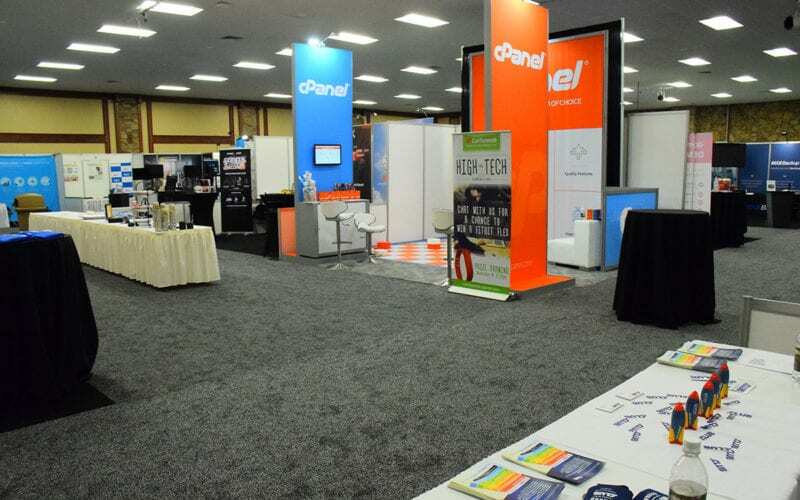 Cards can be used for overnight lodging, dining, tickets to events, activities and more. The cards are also good for purchases in many of the retail shops on the resort’s property. 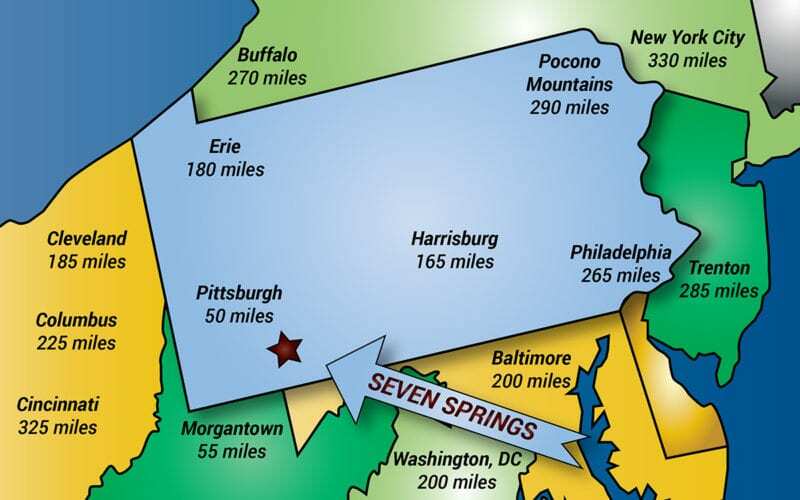 Seven Springs is located approximately one hour’s drive southeast of Pittsburgh, located within 200 miles of Washington, D.C., Baltimore, Cleveland and Columbus and it is easily accessible off exits 91 or 110 of the Pennsylvania Turnpike. Pittsburgh International Airport is the nearest metropolitan terminal. The closest private airport is Arnold Palmer Regional in Latrobe, Pa. Pick-up from these airports is available by prior arrangement. There are four main parking areas available for day guests. Shuttle services are available free of charge and make many stops throughout the resort. Individuals looking for easier access may choose our preferred parking option for an additional fee.